It is not that we don't do enough good things, it is the bad things that draw us back. And we do more bad things than we readily accept. I suspect it's because we think in absolute bad and absolute good. We consider our actions in isolation, detached from circumstances around them. A simple example is if I give you a million Naira. The common perception will be that I have done a good thing. 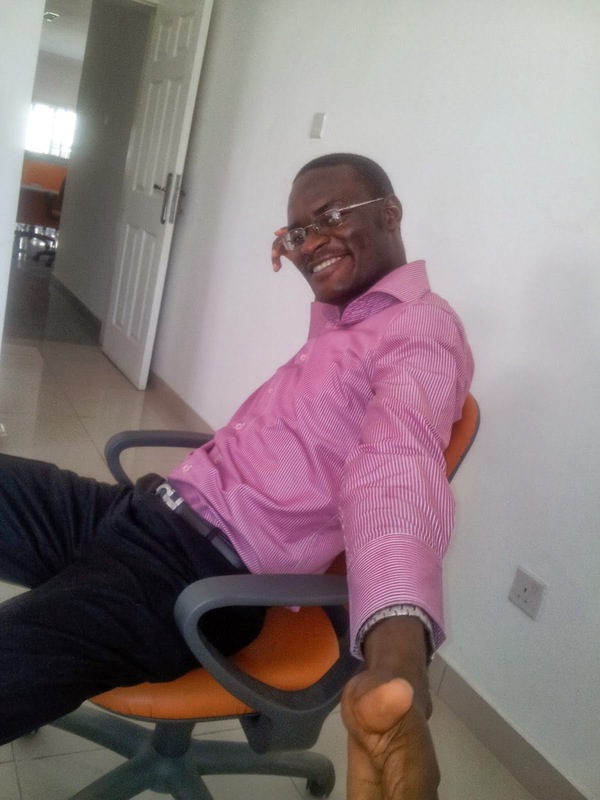 What if it was profit from a business deal we both made happen and I withheld 99 million Naira? Now the common perception will be reversed: I must be very terrible and have done a bad thing. Then what if the original agreement was that I give N500,000? Now the perception with be turned 180 degrees again. The simple truth is good and bad are relative. Few actions in themselves are good or bad, they are always relative to the circumstances within which they happened. So when I say it's the bad things we do that stand in the way of our progress and often drag us back, I mean things that could, would, have been good under other circumstances and by common perception. It's like a boy quitting school to help his dad in the farm. Under common perception he has a noble heart and is doing a good thing. But the truth is he would be better able to help his dad if he finished school and get enough earning and brain power to completely lift both his dad's life and the farm. And it's those sort of bad things that hinder us in life. The misplaced sacrifices we make and think good. The bad things we do because common perception deems them good. The economic losses we incur while pursuing financial gain. The opportunity cost that is thrice the nominal cost and well hidden. Whenever we pursue the wrong things, whenever we fill our lives with too many irrelevant activities, unknowingly we are denying the right things a chance of coming our way. Life is not a lottery machine where the more you try the closer you are to winning. Life is more like a chess game and benefits more from sound strategy than brute force. The man who is everywhere and taking a lottery like approach to life will definitely make some winnings and probably be better than someone else not making any effort. But it is the guy with a sound strategy who will own that lottery machine. I don't mean we should put God aside. I like how one of my lecturers in FUTA used to say it: "On the last day some people will expect God to be sympathetic with them for having gone through life being bashed here and there and thrown against all sorts of waves. God will only judge us based on his already plain principles but won't sympathize with us on matters that he had equipped us well enough to handle. He will tell them to feel the weighty ball-like structure on their neck and ask if he had put it there for decoration or for judicious use." Just as no parent will pet a child who comes back from school hungry despite having been well kitted with filled lunchbox and cash enough to get a good meal + snacks, but chose to let the food in the lunchbox spoil and leave the money untouched. In fact, a good parent will chide the child. We shouldn't expect God to give us a brain and enough examples of how creatively he desires us to use it, and then we expect his sympathy when we chose to not use it. I mean never bring God so low in your thoughts that you consider your brain his competition. Rather use your brain for all He would want you to. Not like someone who doesn't have one but like someone equipped with a very good one. Be deliberate in what you pursue. Be focused and strategic. Don't build your dream on luck or by scattering yourself everywhere. 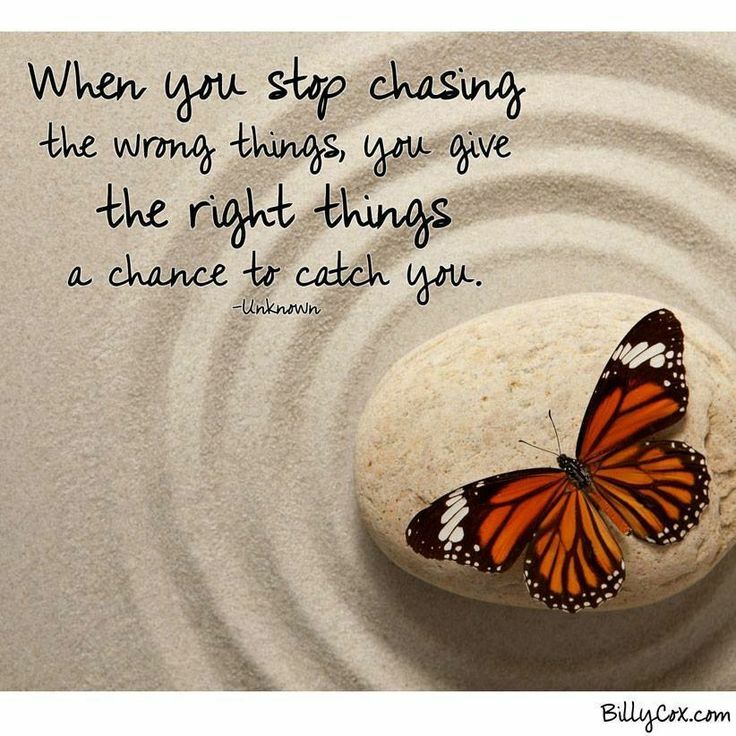 When you stop pursuing the wrong things, you give the right things chance to catch you. Please I need your help on forex and what online site I can summit health articles to generate funds. Hi Buari. That's more questions than I can answer. I am still learning to trade forex and have not much advice to offer. As for submitting health articles for pay, you will have to google for sites that accept articles and pay writers. They are not many anymore and I hope you find for the health industry. On the other hand, you can sign up to fiverr.com and upwork.com. Register as a freelance writer and you'll get more opportunities + pay there.